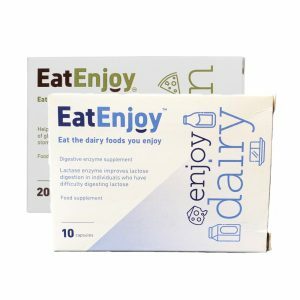 Not intended to diagnose, treat, cure or prevent hypolactasia (lactase non persistence or lactase deficiency) or any other digestive disorder or disease, nor is it a substitute for lactose-free food. 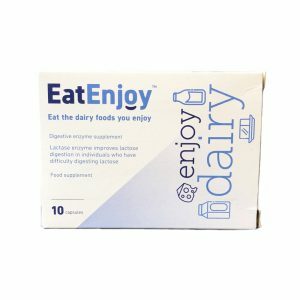 Not sure if EatEnjoy Dairy will work for you? 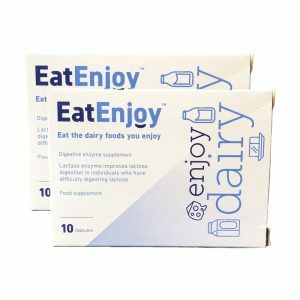 Get a free sample tablet PLUS an exclusive discount offer for your first order! 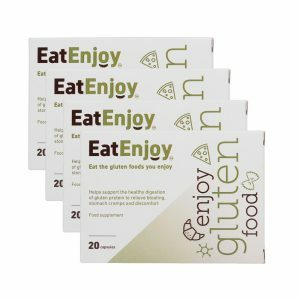 *Free samples are limited to a maximum of 2 per customer, each sample order is subject to a nominal £0.99 shipping charge. 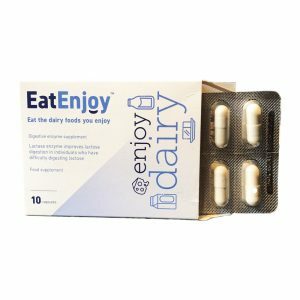 EatEnjoy Dairy is not intended to diagnose, treat, cure or prevent hypolactasia (lactase non persistence or lactase deficiency) or any other digestive disorder or disease, nor is it a substitute for lactose-free food. 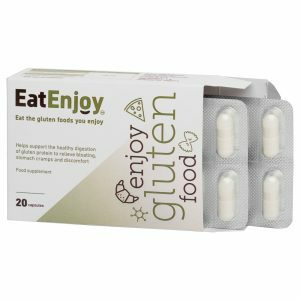 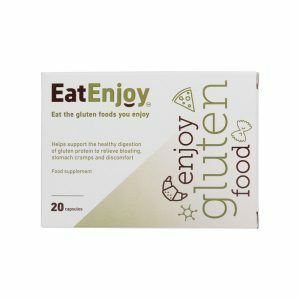 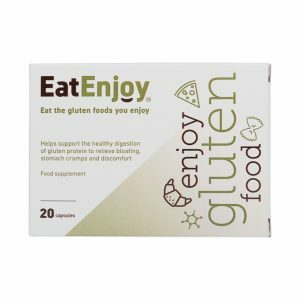 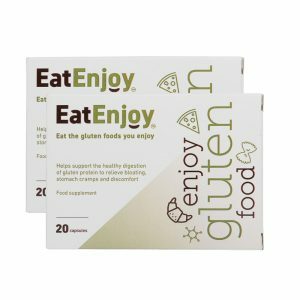 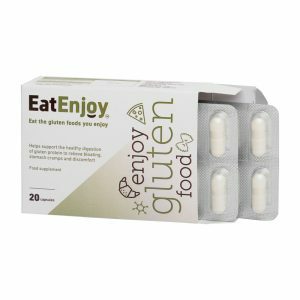 Not sure if EatEnjoy Gluten will work for you? 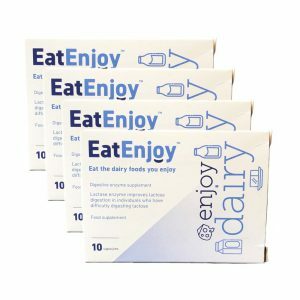 Get a free sample tablet PLUS an exclusive discount offer for your first order!